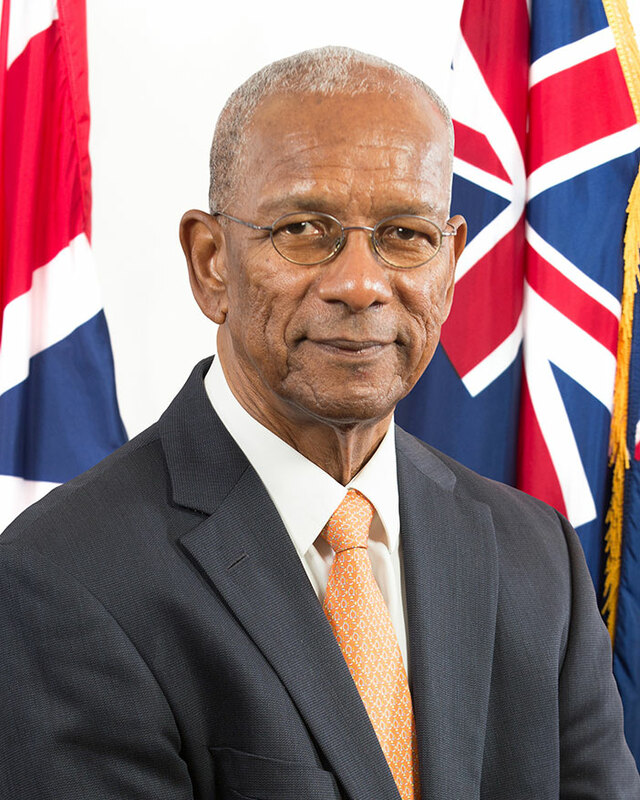 Premier and Minister of Finance, Dr. the Honourable D. Orlando Smith, OBE has joined the international community in a demonstration of solidarity for the island of Dominica, and has pledged US$100,000.00 towards relief efforts on behalf of the Government of the Virgin Islands. Premier Smith stated that while the British Virgin Islands was spared, the Government wanted to reach out in a tangible way to the Government and people of the Commonwealth of Dominica. The Premier reiterated that residents should continue supporting any fundraising efforts that are organised to assist those affected by Tropical Storm Erika. He said that a number of civic and other organisations in the BVI have galvanized themselves to provide significant support, supplies and assistance to the country. Premier Smith added that the Government is also partnering with community organisations to transport much needed supplies to Dominica. Following the passage of the storm, Premier Smith issued a statement of condolence to the Government and people of Dominica, and a rallying call to the BVI community to aid in the relief efforts organised to provide assistance to the country.